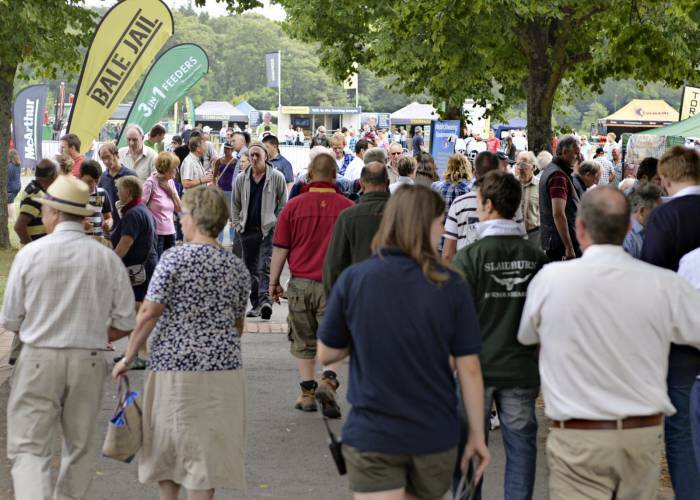 The NSA Sheep Event is a biennial one-day show held at the Three Counties Showground, Malvern, Worcestershire. It is the flagship event of the National Sheep Association, complemented by a series of regional events held within a two-year calendar (see below). 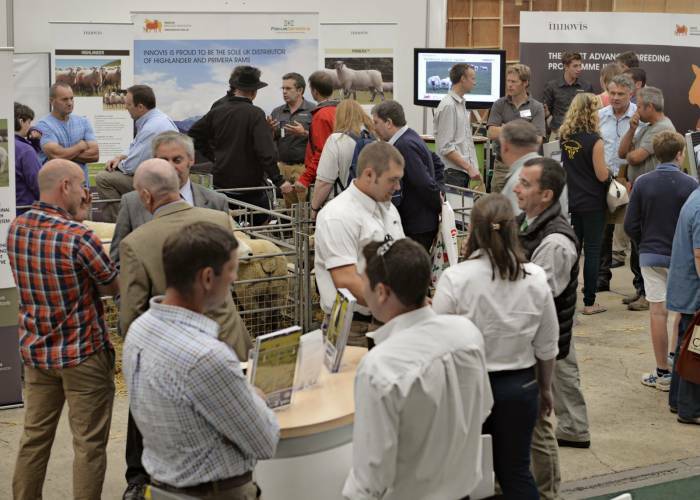 The business-to-business event sees NSA take over the showground, offering trade stand space to a wide range of commercial companies, breed societies and industry groups. As well as finding out about the latest innovations and products available to them, sheep farmers can strengthen their technical knowledge by attending seminars and workshops. A series of competitions is also run throughout the day, providing entertainment and encouraging the next generation of sheep farmers, while a sheepdog sale is always a big draw for visitors. A sheep industry dinner is held the evening before the event, which is a celebratory occasion open to everyone within the sector. Only assistance dogs and dogs entered for the sheepdog sale are permitted on the showground; please leave your dog at home. Navigate this website to find out more, including the "Past Events" tab to read about successes in recent years.